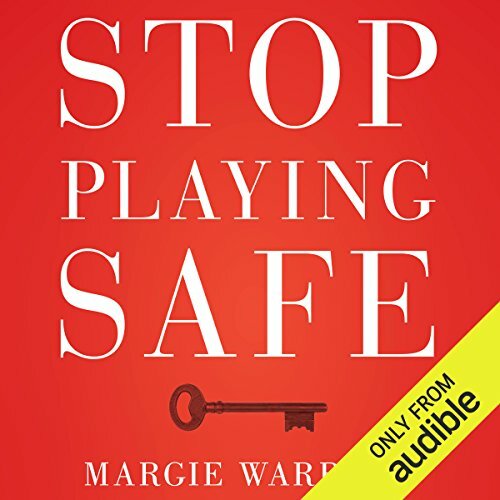 Showing results by author "Margie Warrell"
Live every day with greater clarity, confidence and courage. 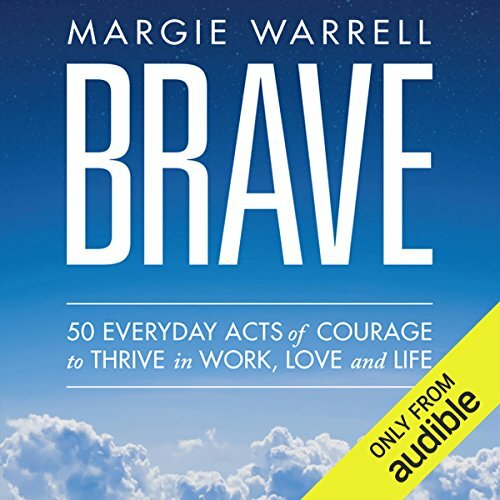 Brave is a handbook for being more courageous. 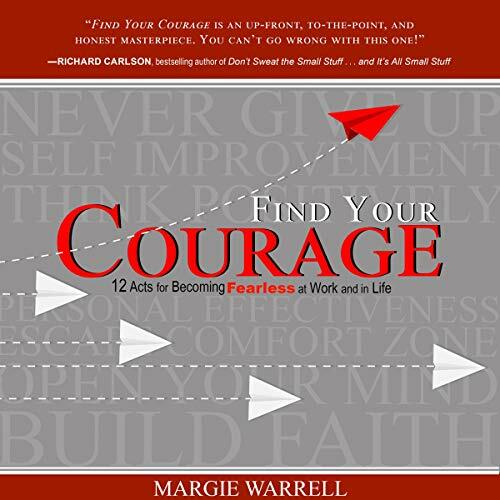 For busy people on the go, its short, focused chapters provide practical tools and empowering perspectives to help you build your 'courage muscles' in your work, relationships and life. What could you achieve if you were more courageous? We are hardwired to avoid risk but in an increasingly uncertain and competitive world, the true key to success is courage—the courage to speak up and challenge the status quo, the courage to take career-building risks, and the courage to seize the opportunities all around us. So, what's stopping you?